MRSC is recognised by UGC in 2(f) & 12(b). MRSC is recognized by Higher Education MP as Minority Institute, affiliated to Devi Ahilya University, Indore. 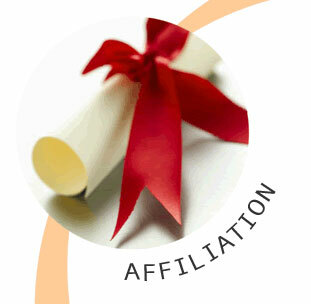 MCA course is approved by AICTE & affiliated to RGPV, Bhopal. MBA course is approved by AICTE & affiliated to DAVV, Indore.